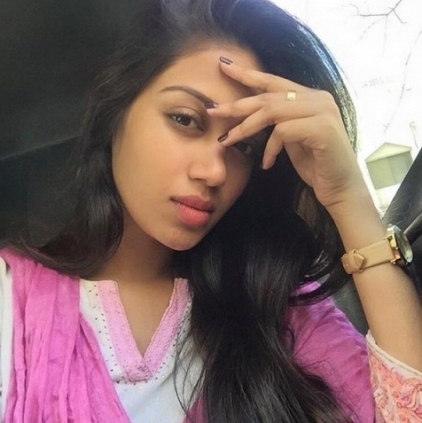 Behindwoods recently caught up with the Adiye Azhage girl Nivetha Pethuraj, as part of her latest release Podhuvaga Emmanasu Thangam's promotions. During the interview, she disclosed that she changed her attitude and character after seeing Oviya in Bigg Boss. She told, "During my initial stages, I used to voice out against anything wrong that happens around me. But after seeing what happened to Oviya in Bigg Boss, I changed my attitude completely. I am a huge fan of her." When asked if Nivetha would be interested to take part in the second season of Bigg Boss, she replied, "No, I won't." People looking for online information on Bigg boss, Nivetha Pethuraj, Oviya will find this news story useful.